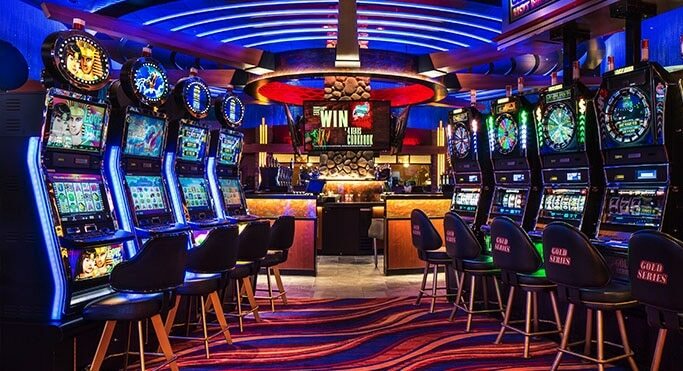 One of the main differences between playing pokie machines in a land based casino and playing them online that you are sure to find appealing, is that the pay-out percentages or RTP’s as they are often known are freely available to online poker players, which is something many land based venues tend to keep secret! As such you are always going to be in a position when playing such games online to look up the individual long term expected pay-out percentages of each slot you may fancy playing, and then be able to judge whether the RTP’s are high enough. The places to look regarding looking up the pokie machine RTP’s are on the website of the online casino site you are playing at, but if they are not listed there then launch a slot and check out either its pay table or the attached help files, as those are two other places those all important figures will be displayed. You may be wondering just how high those RTP’s are going to be when playing online pokies, well that my dear friend will be dependent on just which slots you play, but it shouldn’t be too difficult to find plenty of slots on which the pay-out percentages are set at over 96%, but the higher the pay-out percentages the better! If you make the mistake of playing pokies with pay-out percentages lower than 96%, then you will not get many spins from your bankroll over the long term and will get some much shorter pokie playing sessions too. The pay-out percentages of any slot or pokie machine really is going to affect the way that such gaming machines will pay and play, for when you play for example a pokie which has been set to return let’s say 97% of your stakes over the long term, then players will win 97.00 for each 100.00 wagered through that machine. However, that figure is over the long term and that is something that you will always need to keep in mind, for on any one single session your achieved pay-out percentage could be way lower than that figure, or if you have a winning session your single session pay-out percentage could be way, way higher than 97%. But over the long term the expected RTP will be achieved, and part and parcel of the fun and excitement of playing any type of pokie games is that you will never known in advance just how much you will win, if you win at all! Be aware though that if you play for example progressive slot machines, a small amount to your stake money is being used per spin to feed the jackpot pools, so if you take the progressive jackpot out of the equation you will often find the base game on those types of pokies come with quite low RTP’s. 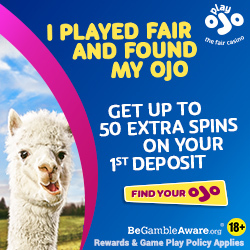 So therefore just make sure that you do look up the pay-out percentages of any pokie and slot machines you do fancy playing, and if they are not at the very least set to return to players 96% of their stake money as winning pay-outs over the long them, then find some slots and pokies that do instead! If you have had a pokie playing session and you are interested in discovering just how well or bad you did regarding the RTP you achieved during that session, then allow me to give you a quick run through of how you can work out your pay-out percentage achieved during that session. You need to keep track of two things that is the total amount of your stake money that you wagered on any individual session and also just how much you won and was credited to your account as winnings during that session. Once armed with those two sets of figures you need to divide the winnings by your stake money and by following the following mathematical equations you can work out exactly what your single pokie playing session RTP was. Let’s say you won $99.47 during a session and wagered $82.46 then by dividing $99.47 by $82.46 you get 1.20 (to two decimal places), remove the decimal point will give you 120 an as such that session was a winning one as you achieved a pay-out percentages of 120%. However, if you wagered more than you won, for example lest say you won $104.20 but wagered $128.90 then dividing $104.20 by $128.90 gives you 0.80, if the answer you arrive at begins with a zero then just get rid of the zero and the decimal point, and in that example your single session RTP would have been 80%! Steven was born and raised in Auckland. 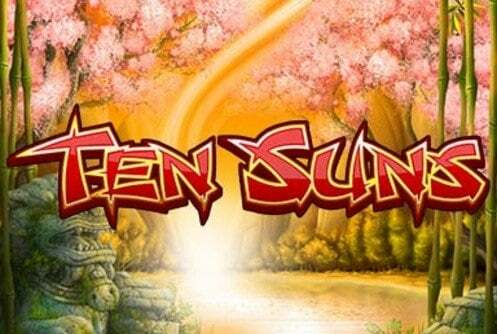 Being an avid slots player he loves to help others get the most out of online slots by writing guides using his vast playing experience. He also enjoys travelling and has visited the breathtaking casinos in Macau several times. Have You Played Fruit Machines Yet?